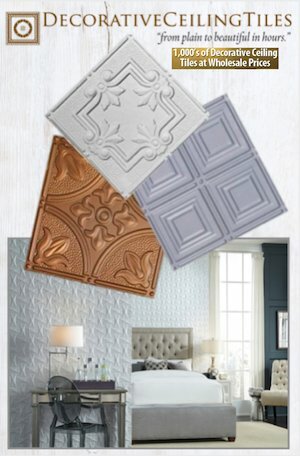 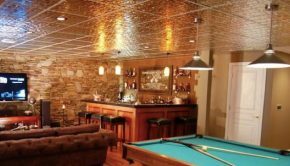 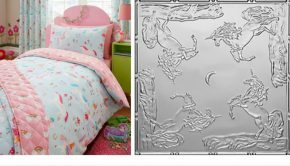 As much as we love DIY ceiling tile projects, sometimes it is just not worth the time and effort needed to plan out and create the piece we envision. 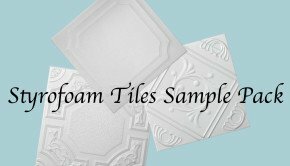 So we are always excited when we find an artisan who has done all the work for us and done it well. 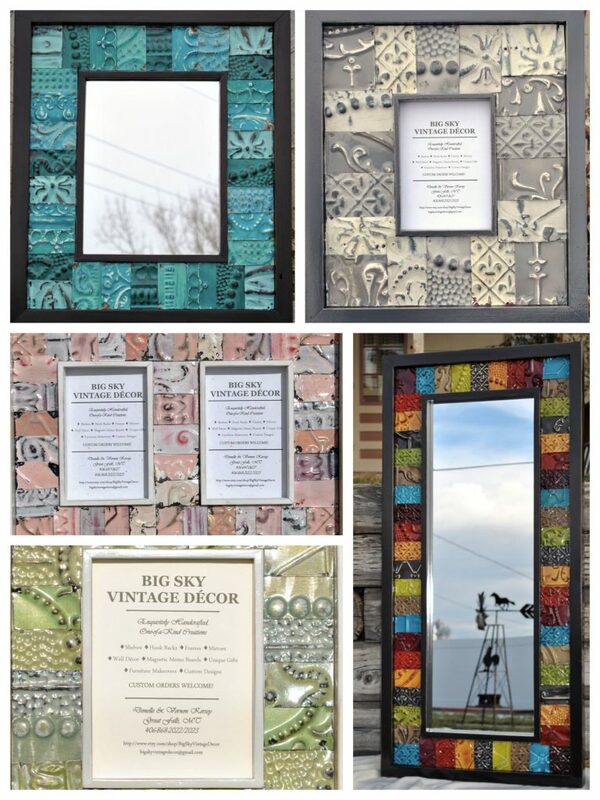 Enter BigSkyVintageDecor whose motto is “Bringing history back to life!”. 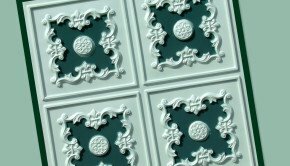 Donnelley Kersey creates up cycled ceiling tile home decor from her shop in Great Falls, Montana. 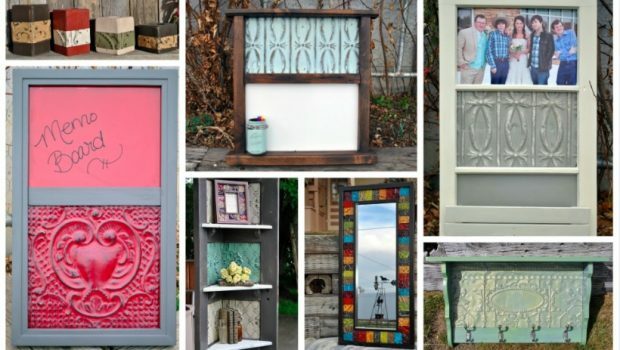 We particularly like her Antique Door Bookshelf with Antique Tin Ceiling Tiles and her ceiling tile message centers. 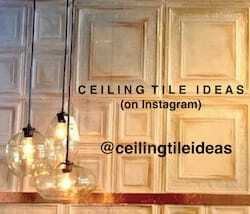 Summary: Loving these rustic upcycled ceiling tile home decor ideas. 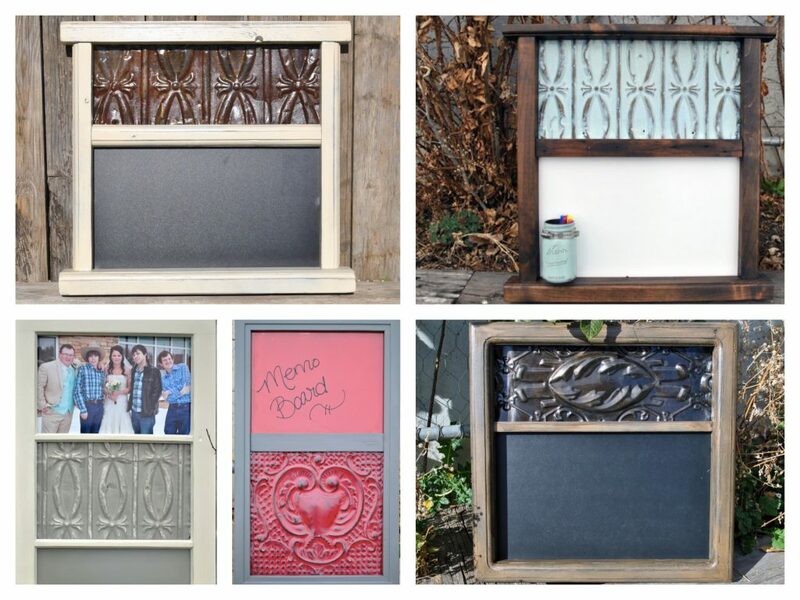 Each message board, book shelf, hook rack & votive is created using repurposed ceiling tiles!